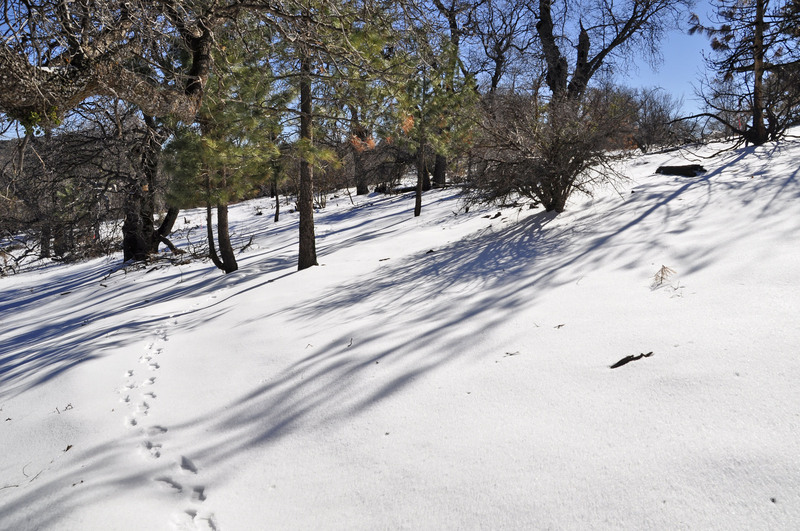 The Red Tail Roost Trail is in the Laguna Mountains near the Laguna Mountain Volunteer Center. This photo was taken last February but let’s hope for some snow this Christmas! This entry was posted on December 20, 2016 at 8:21 am	and is filed under San Diego Places & Things. Tagged: Laguna Mountains. You can follow any responses to this entry through the RSS 2.0 feed. You can leave a response, or trackback from your own site.